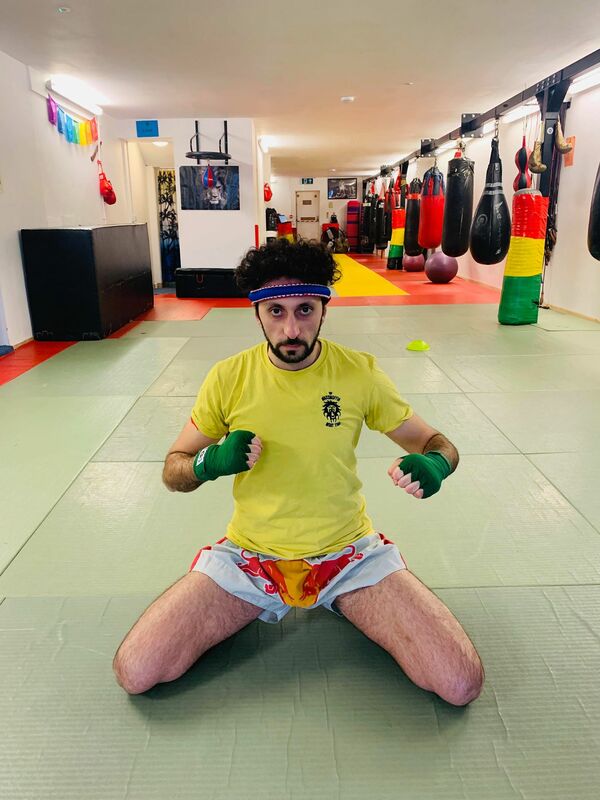 Michele started Muay Thai at 15 years old after he was attacked in the street by a bully in Italy where he was born. He loved it so much, it became a passion and got in the ring for his first fight 5 years after. This fight was mainly about himself and facing his fear, a fear he managed to get over since he has fought 12 times in Italy, became a champion in 2013 and then moved to the UK. He has been training at the Wassmuffin Academy for a few years now and wish to share his skills and experience with you all. Michele is how to spell his name but everybody call him Michael or Mike. Michael’s Muay Thai class is on every Saturday 5pm.